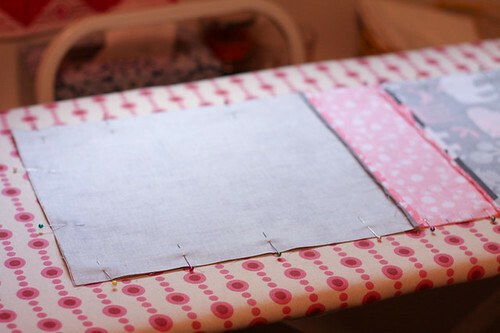 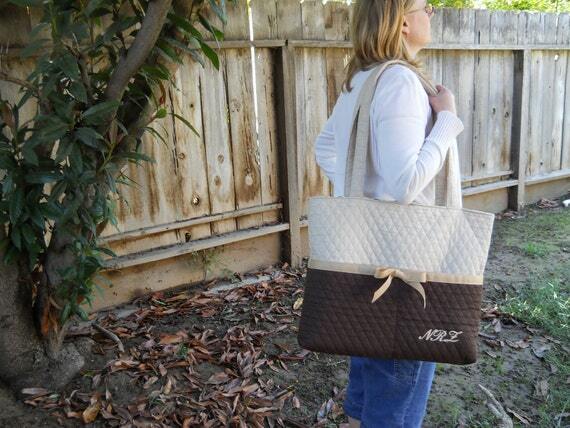 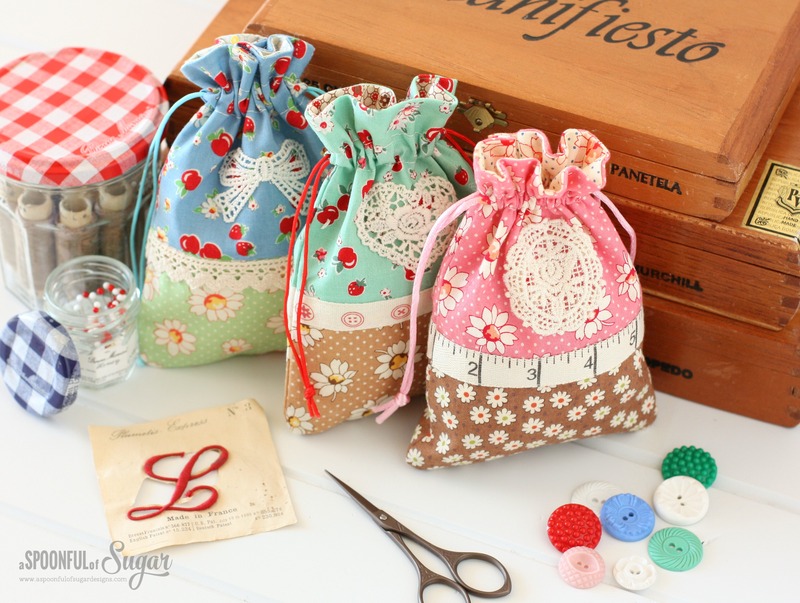 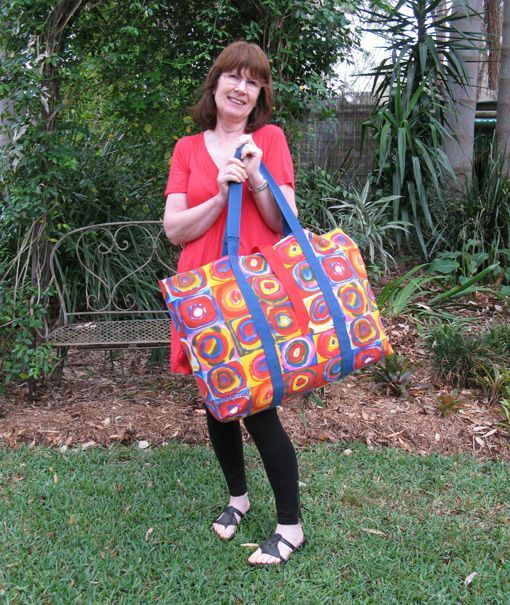 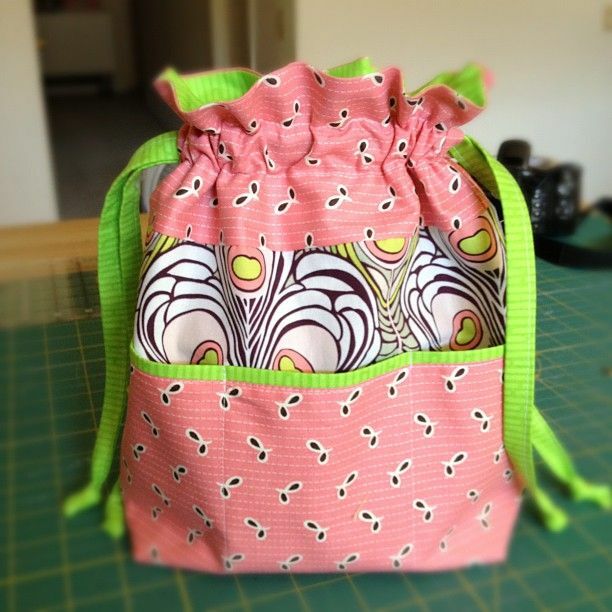 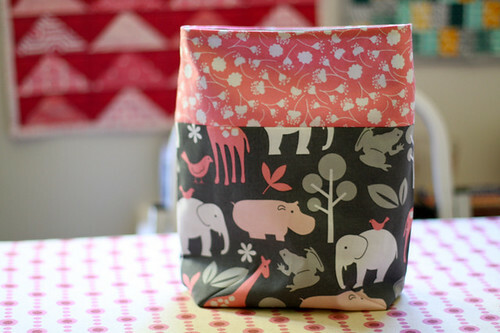 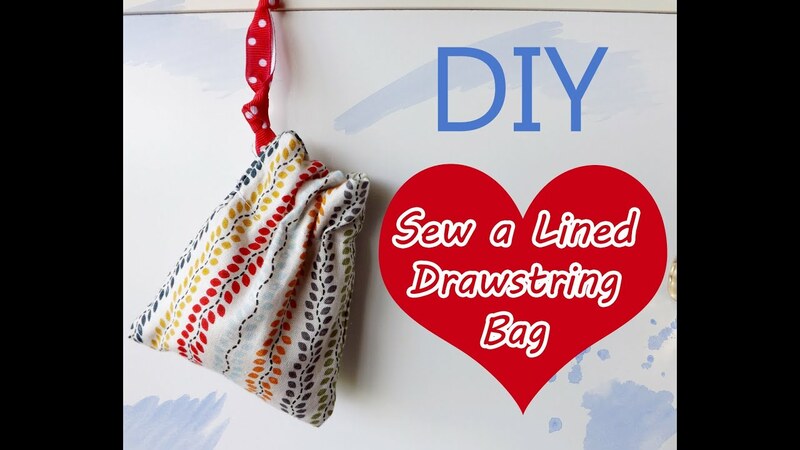 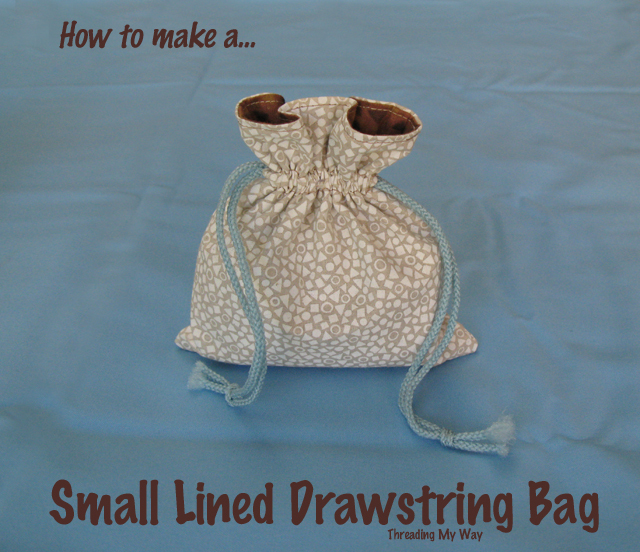 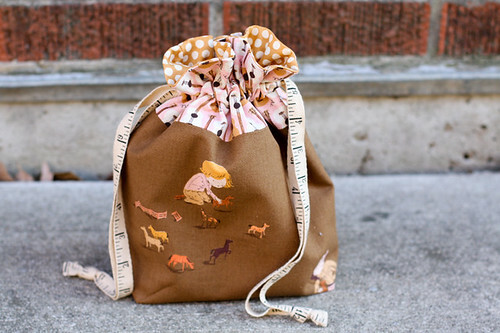 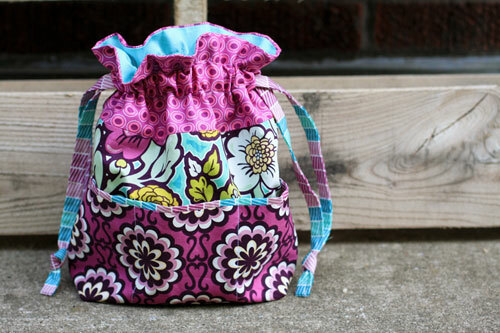 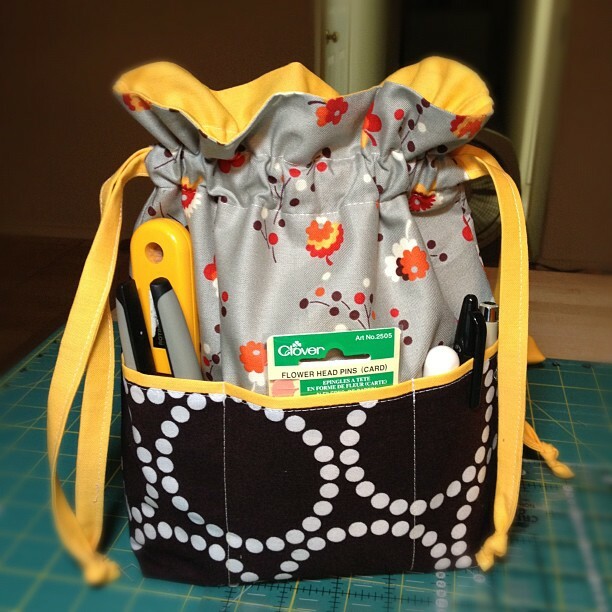 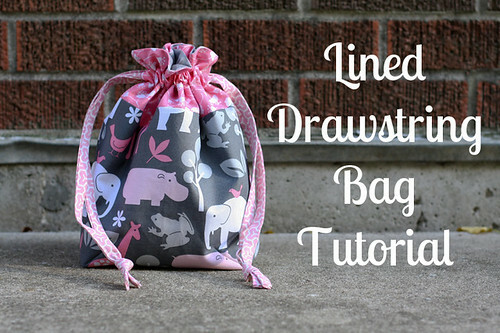 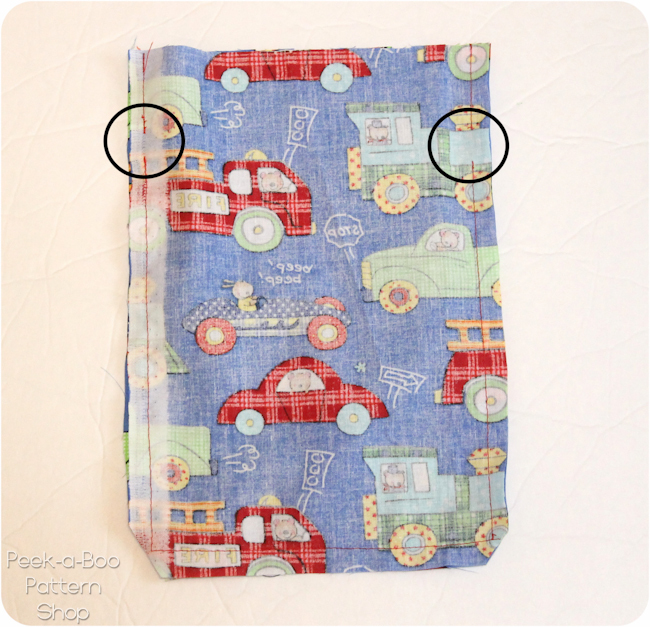 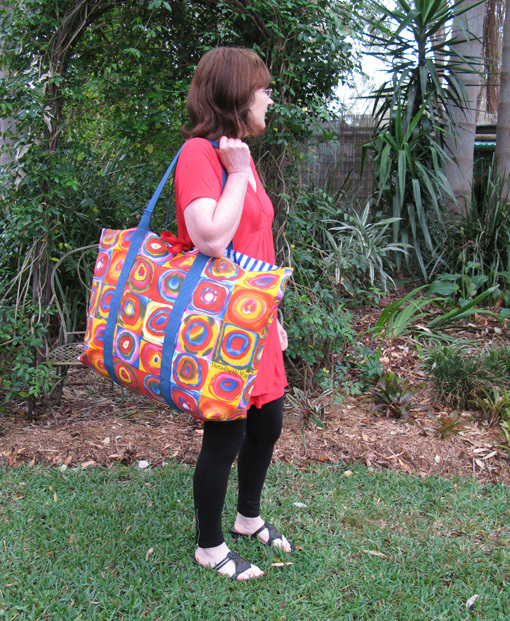 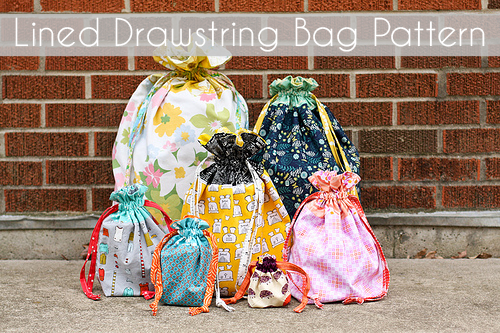 … pockets to Jeni’s drawstring bag tutorial. 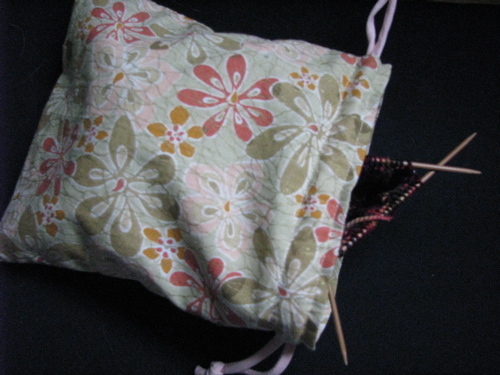 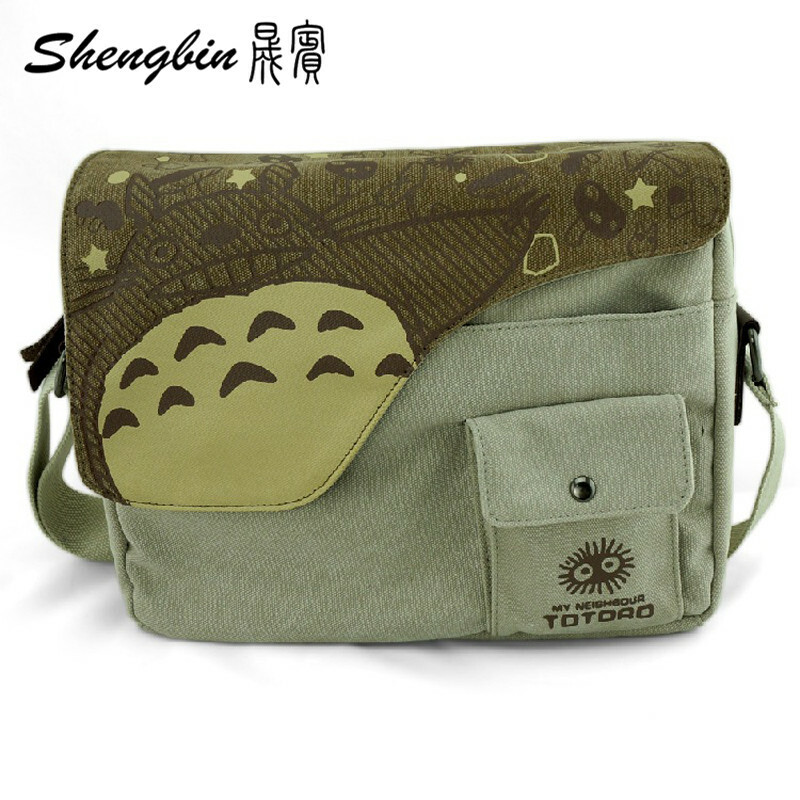 Please refer to her pattern at the link above until you get to the first step mentioned in this document. 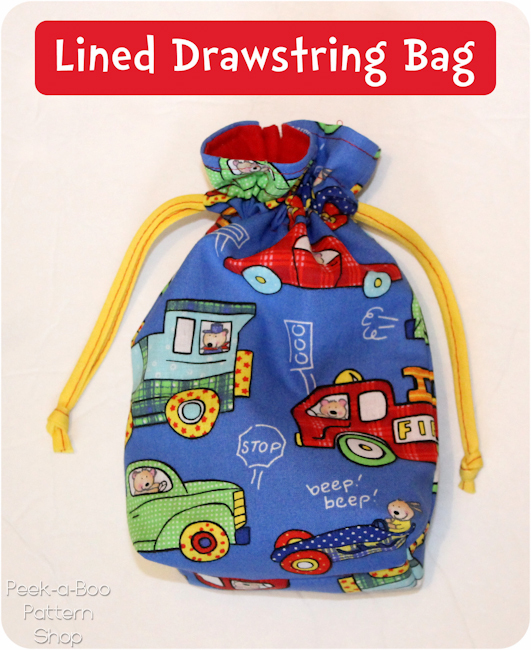 These lined drawstring bags measure 4 1/2 x 6 1/2 inches. 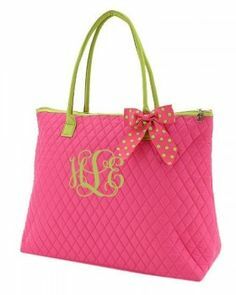 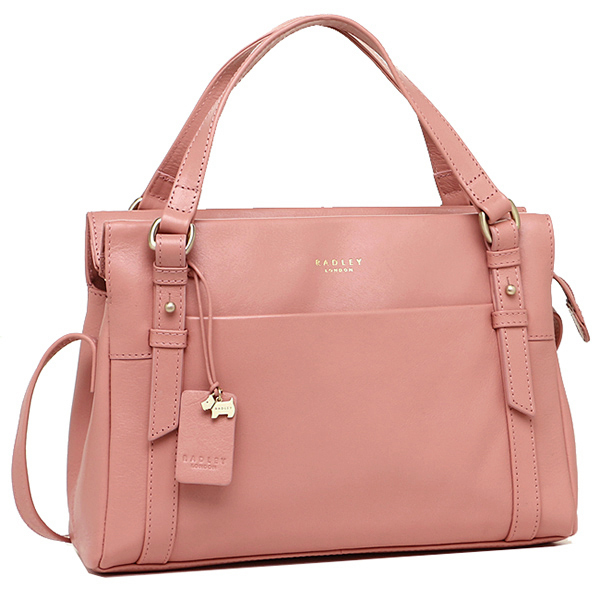 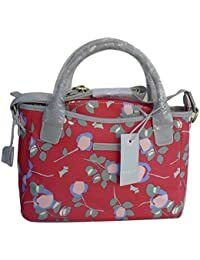 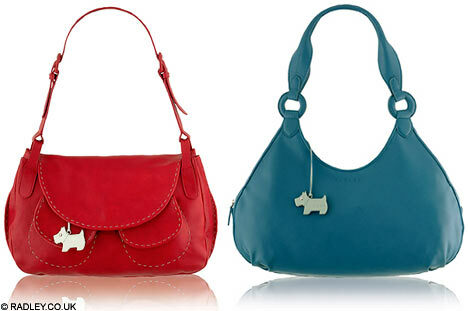 They feature two co-ordinating prints on the outside of the bag separated by lace/trim. 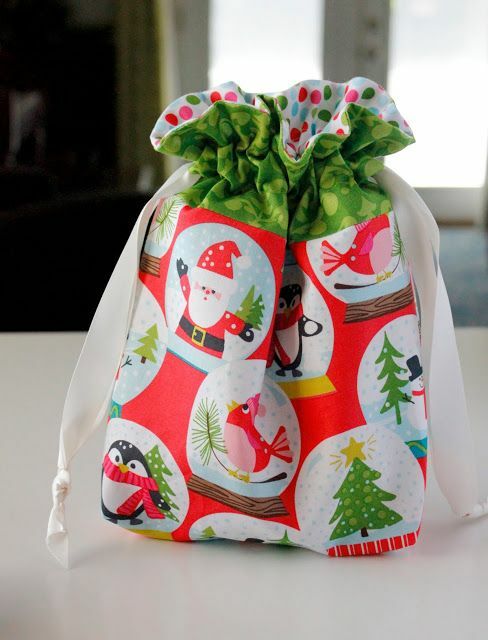 Cute Christmas lined drawstring bag perfect for gift giving – with link to the tutorial! 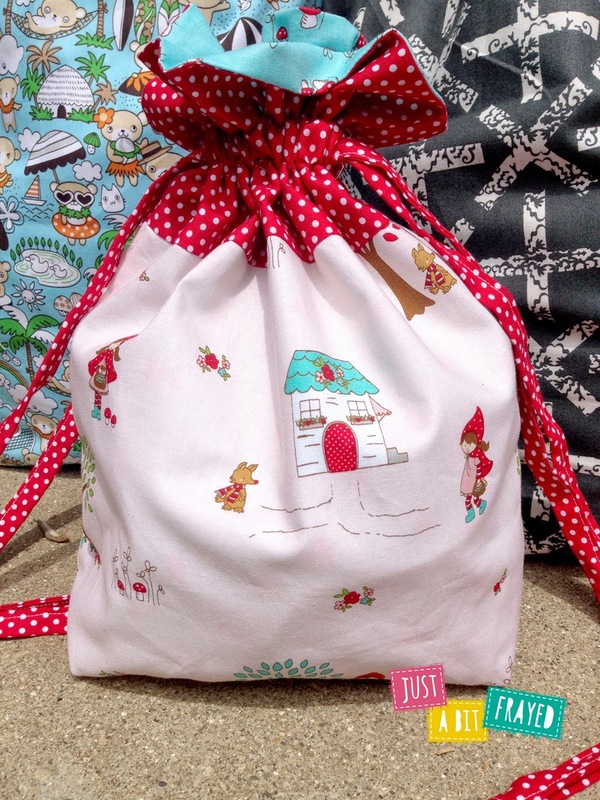 The first little drawstring bag has made its way across the country and has been given as a birthday present, along with the crazy patchwork pouch. 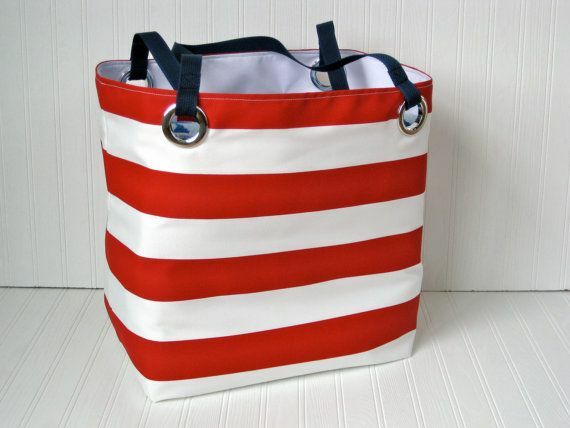 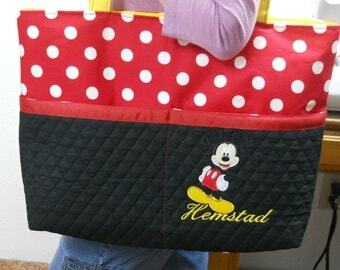 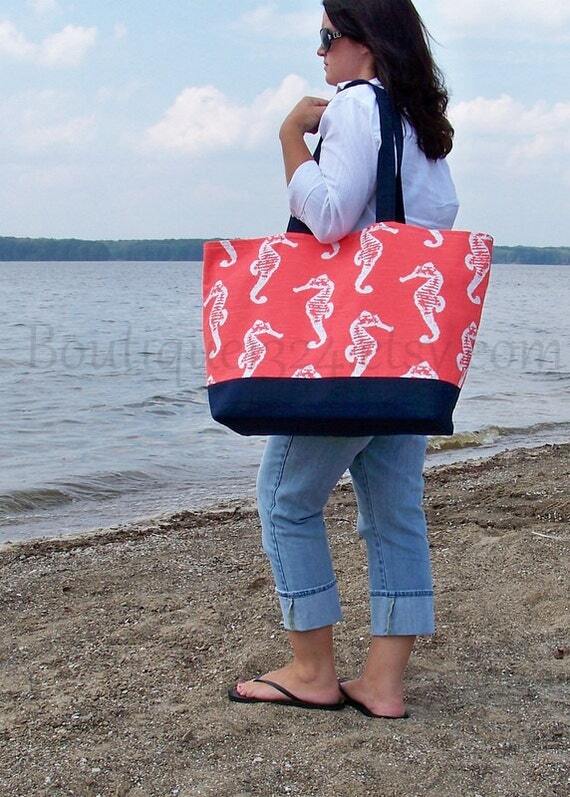 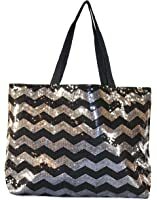 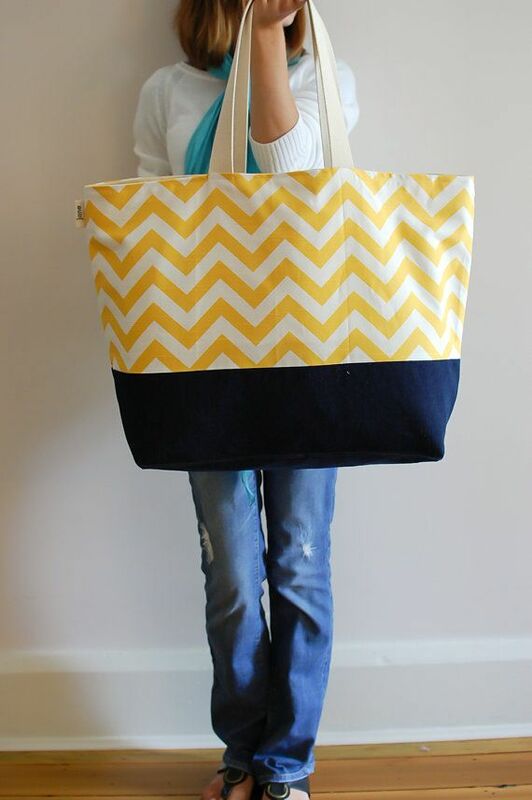 LARGE Tote Bag. 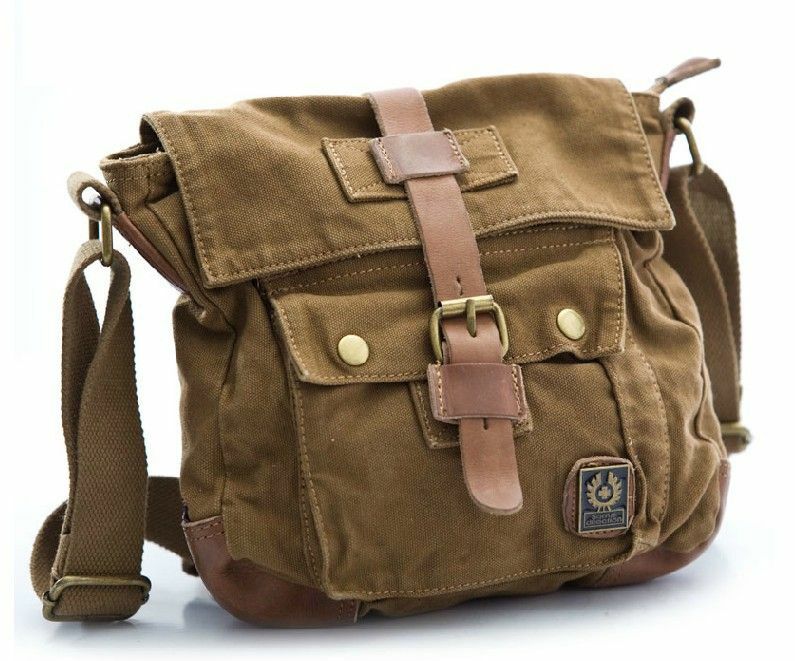 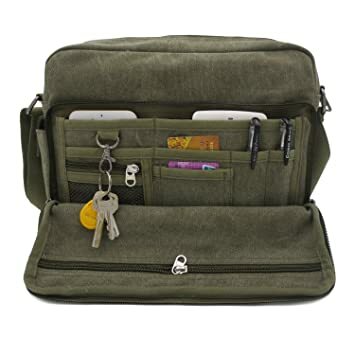 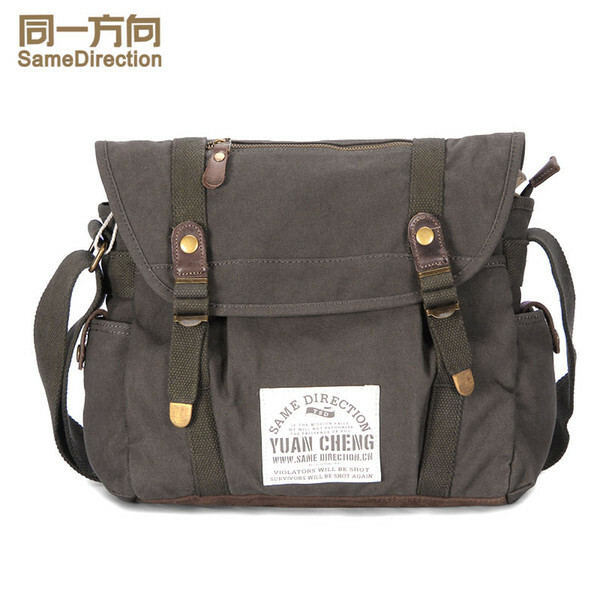 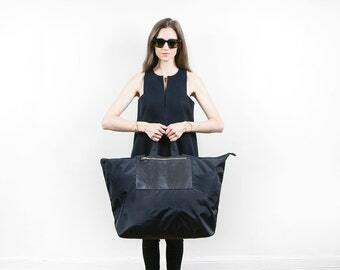 Lightweight Travel Bag. 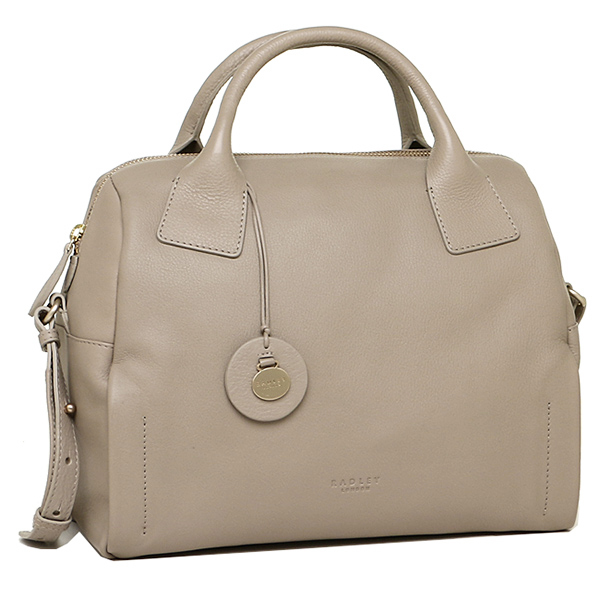 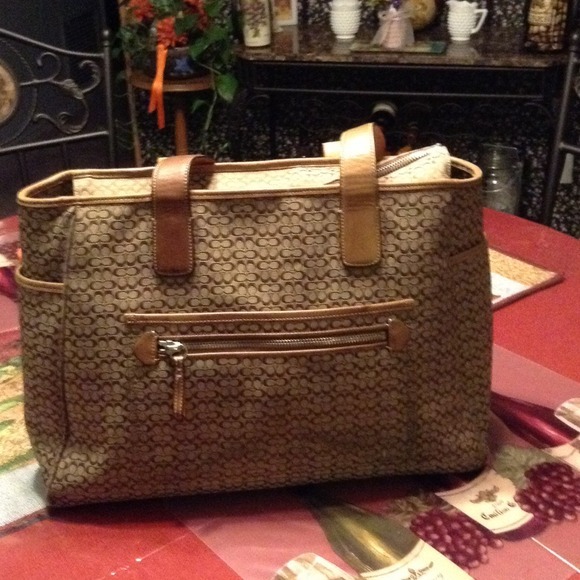 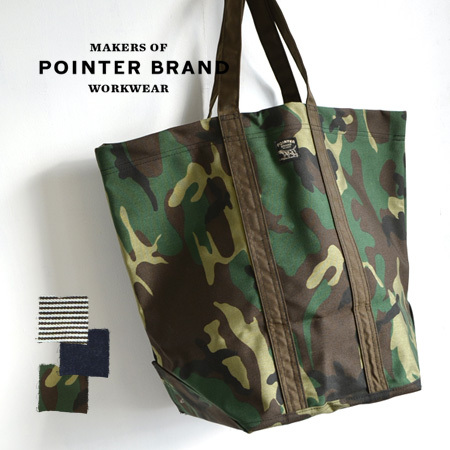 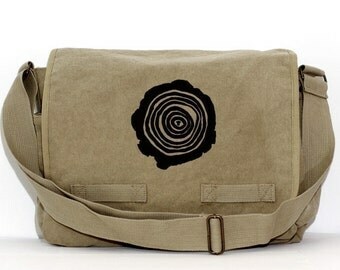 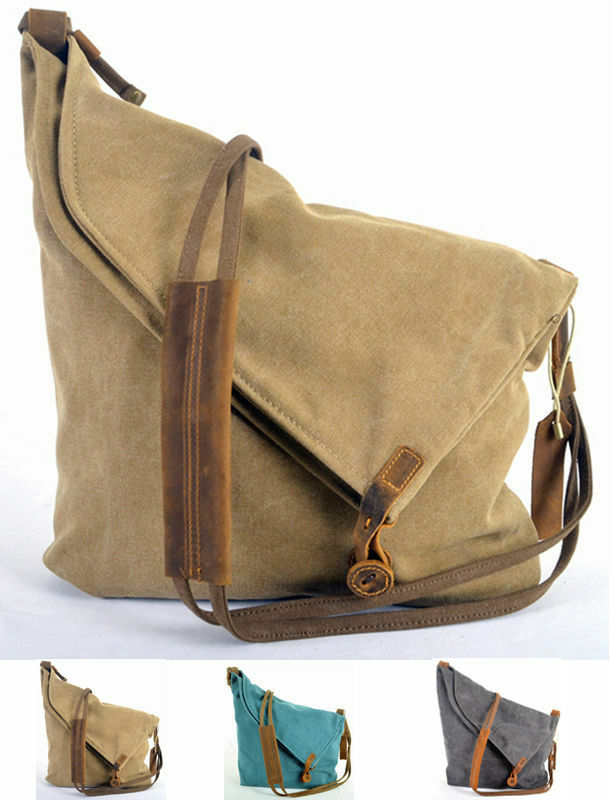 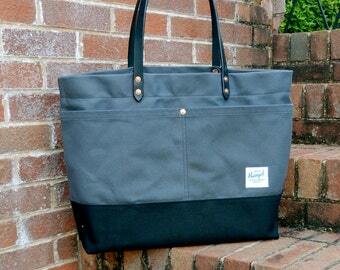 Weekender Bag. 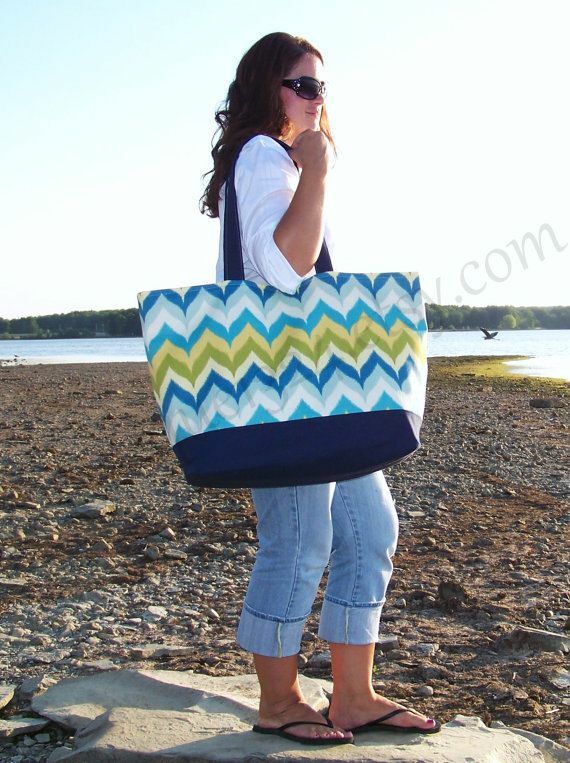 Extra Large Tote Bag. 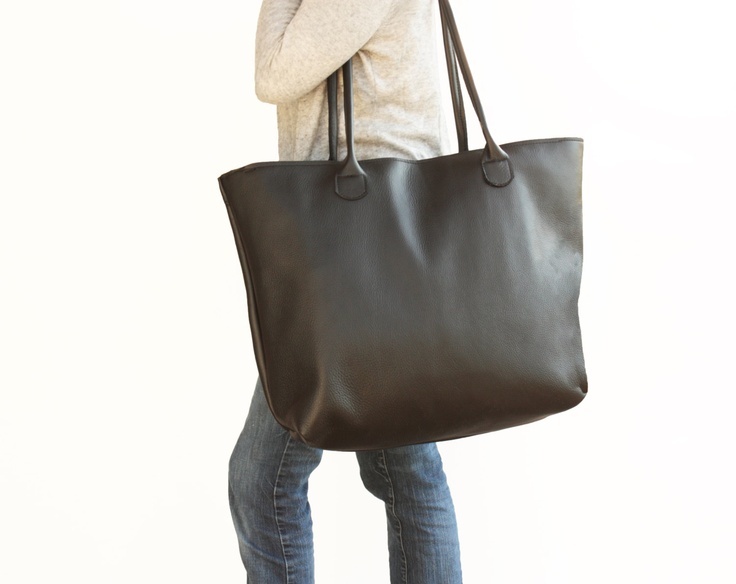 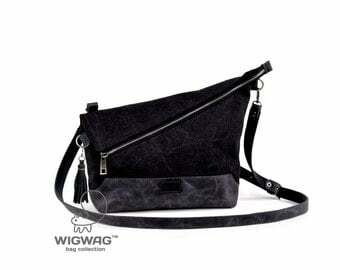 Extra Large Black Leather Tote with Zipper, Large Black Leather Travel Bag. 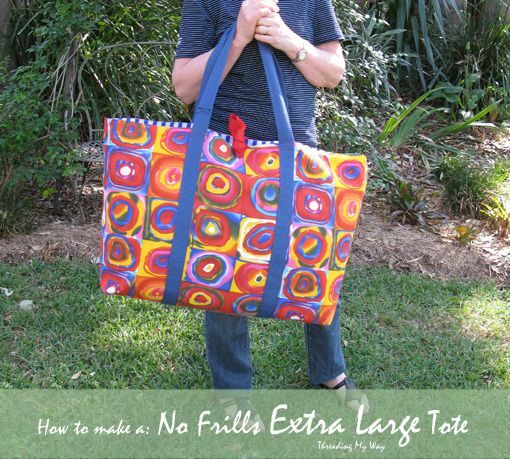 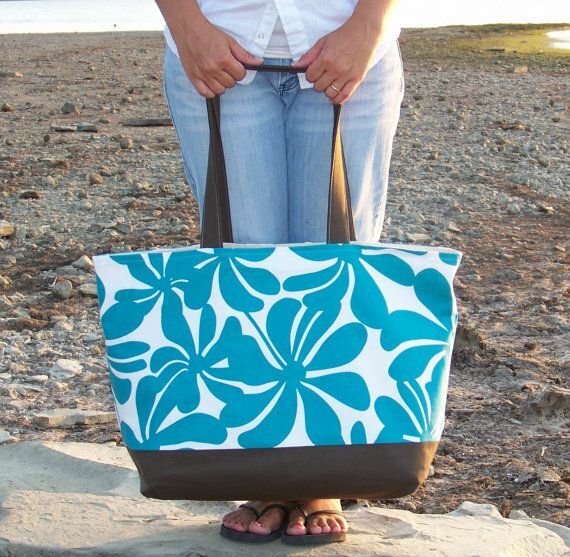 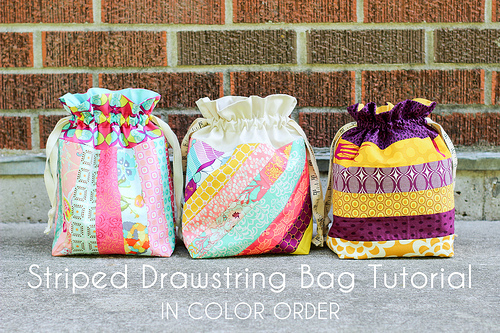 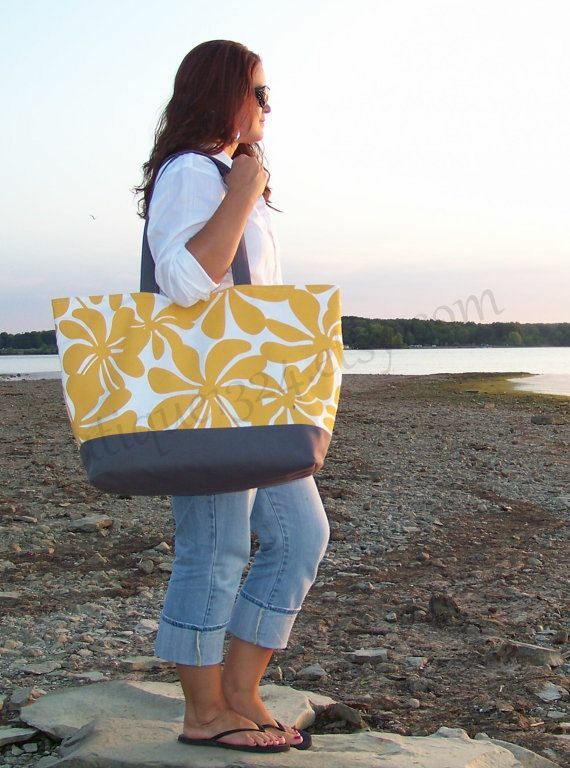 No Frills Extra Large Tote Tutorial.